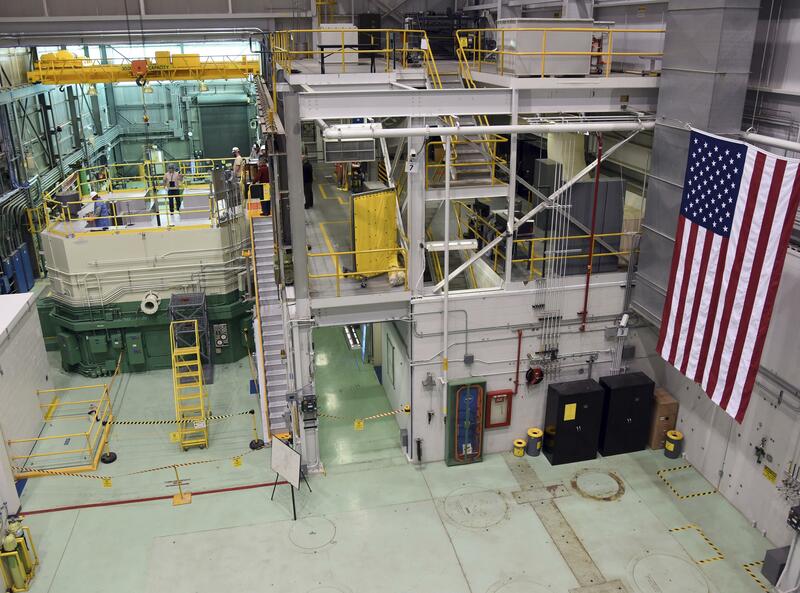 Wed., Dec. 13, 2017, 1:22 p.m.
IDAHO FALLS, Idaho – Federal officials gave the Idaho National Laboratory positive ratings and determined it earned 97 percent of the total available fee in a recent performance evaluation. The Post Register reports the U.S. Department of Energy determined the overall earned fee for the facility in Idaho Falls to be more than $15 million for the 2017 fiscal year. In the letter sent late last month to lab director Mark Peters, Fee Determination Official Richard Provencher rated the facility “excellent” and praised the lab’s operations. Battelle Energy Alliance LLC has operated the facility under a federal contract since 2005. The contract expires in 2024. Published: Dec. 13, 2017, 1:22 p.m.